I like the premise of the story but the execution of it was a bit confusing. It jumped around a lot and I felt that many of the chapters could have been split up. I think I would have liked the book more if it were in print because it would have allowed me to track the changes better. One minute one charter is talking and then it jumps to a completely different one with no warning. There were a few surprises in the story that kept it interesting and I definitely had to know what happened in the end which kept me listening. This is a uniquely written book which had me from the very beginning. Here, a serial killer is murdering women and carving numbers in their hands. The two officers assigned to investigate the murders, Fletcher and Bullrush, are both very damaged individuals on their own and these murders are overwhelming them. In addition, the citizens are panicked and turning on each other. The book is written by rotating the viewpoint of the victims, the killer, the police, and the citizens. The story is a tension filled thrill ride with a great [totally unexpected] ending. I highly recommend! The narrator, Pippa Rathborne, was fantastic. Her tone and manner of narrating this story helped to increase the tension and enjoyment of this story. I listened to this in one day [I just could not stop - was completely on the edge of my seat]. 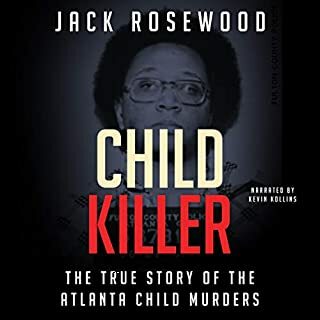 Very well written serial killer story. I really liked the twists and the way it ends. Narrator is really good, I enjoyed her voices. Right from the beginning of the book my interest was piqued! CM Thompson has a very unique style of writing which was really refreshing for me. I love mysteries but sometimes get a bit sick of the same formula being used. The book moves from different characters' points of view which at first caused a bit of confusion but once I got the hang of it I really started to enjoy it. The chapters that give us the killer's viewpoint was creepy and intriguing. Pippa Rathborne does an excellent job at narrating. She captures the tone and personality of every character excellently. I highly recommend this book to anyone who is looking for something fresh and new to listen to. 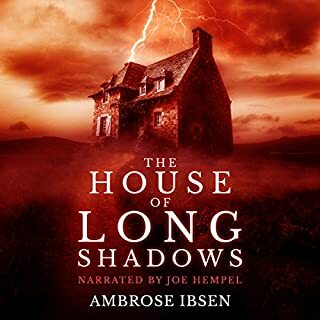 This is contemporary British noir; a sometimes gory journey into hearts of darkness read with unsentimental restraint and subtle insight into the characters by the narrator, with powerfully moving effect at climactic moments. She brings out the sardonic humour of people under extreme pressure, as well as their essential loneliness. 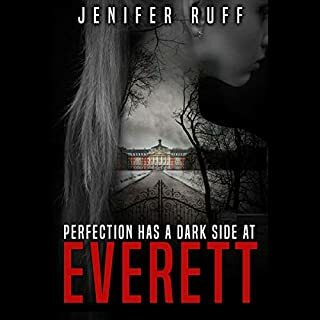 There are a few passages of repetitive exposition in the book, but the author deserves full credit for tackling complicated themes of violence, grief and redemption within a disintegrating community. Relationships and family life crumble. Nobody knows who to trust and nor do we. Prejudices and preconceptions are challenged. Everyone is trying to hide behind a mask of some sort. The listener clings to the two flawed but ultimately sympathetic detectives (in the memorable partnership of Fletcher and Victoria "Bullface") for hope. I felt that I knew them personally by the end. We long for heroes however disillusioned by humanity we are, and this book keeps us guessing whether any still exist. I have tried to listen to this book 3-4 different times but have always been put off by the narrators voice. She just isn't for me and I found her hard to tune into. But the overall premise of the story had me coming back time and again. Small time murders as more and more bodies are discovered but with less and less evidence! 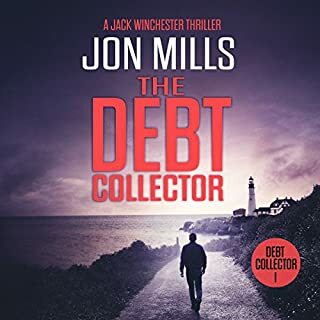 I found the writing style quite different to a standard crime thriller, but the way the author builds up tension made me speed through to the end. Please note, I did receive a free copy of this book in return for an unbiased review. Afraid of their own shadows. A city somewhere in the United Kindom, surrounded by woodland and open spaces as well as containing parks and other secluded spots within it. A dog walker finds the body of a woman, her throat cut, thrown over a fence. Police conclude she'd been attacked from behind. One oddity though: the number 22 had been cut into her hand. Was this some sort of code? Or did it reference the fact that the woman was 22 years and 22 days old when she died? Or, worst scenario, that she was the 22nd victim, and there was a serial killer at large? Fears of the latter are believed confirmed when other victims are uncovered, one marked as 2 dating back several years. In charge of the investigation are Defective Sergeants Aaron Fletcher and Victoria 'Don't call me Bullface' Bullrush, both with long service records. As time passes and bodies line up, desperation and guilt dog the police team and fear suffocates the city. 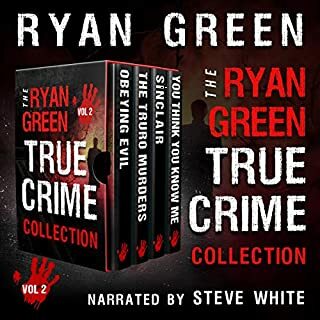 This police procedural serial killer thriller is unlike others of it's genre in that it concentrates on people: victims, law officers and the killer, their personalities, lives and aspirations, rather than the rather gruesome deaths. and on the effect the deaths have on other people. The victims have nothing in common other than being female and within the late teen to forty age range. The frequently terse writing style brings an immediacy to the story, which quickly becomes compulsive reading. The identity of the killer, though teasingly flashed before the reader, remains hidden until close to the end. Pippa Rathborne narrates, her attractive sounding voice converting text to speech expertly, conveying emotion where required. 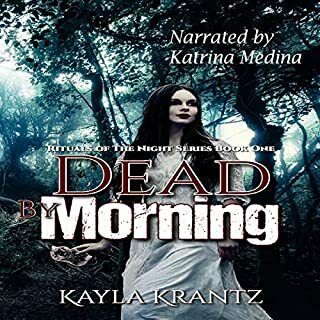 Starting slowly, her pace increases after the first intro chapter, and moves through the novel with a confidence which increases the compulsion of the story. A fine performance. 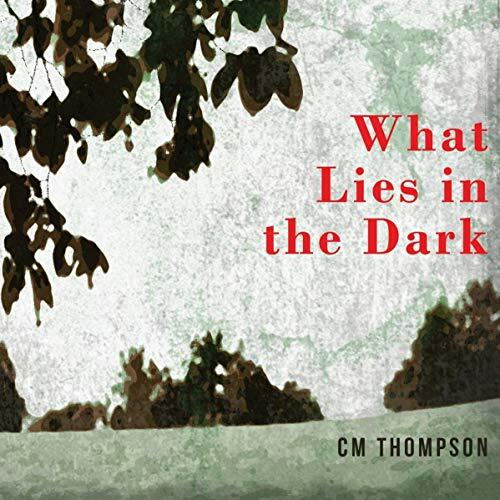 I am grateful to the rights holder of What Lies in the Dark for freely gifting me with a complimentary copy, at my request, via Audiobook Boom. Thank you. As previously mentioned, it was unlike any other of it's kind that I have read, and, once started, completely compelling. Characterisation of all of the protagonists, with the possible exception of the killer himself, was good and this made for an even darker than usual peak inside an area being held hostage by fear. Definitely recommended to those enjoying the serial killer genre.